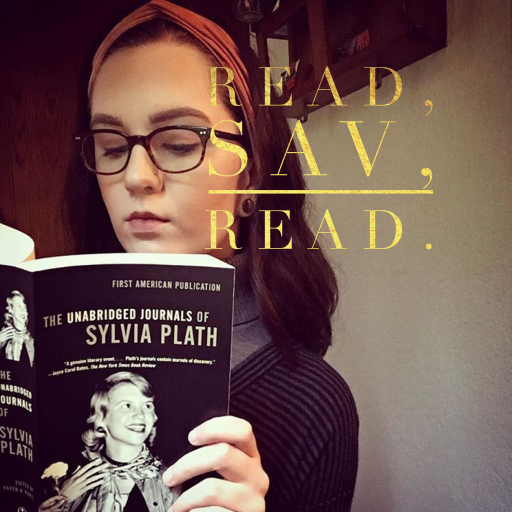 About – Read, Sav, Read. Savannah Slone earned her bachelor’s degree in English: Professional and Creative Writing from Central Washington University and will soon begin her M.F.A. in Writing at Lindenwood University. She has worked as a reporter for a local newspaper and a writing intern for CWU. Her journalistic work has appeared in Monroe Monitor, Everyday Career Girl, Circle of Mamas, and Get it Going Now. Her poetry has appeared in Manastash Literary Arts Magazine and Creative Colloquy. Savannah lives in Skykomish, WA, where she works a handful of part-time jobs and cares for her toddler with autism. When she’s not reviewing books for the viewing pleasures of all of you fine people, she enjoys reading (duh), writing, knitting, and hiking. You can keep up with her writing at http://www.savannahslonewriter.com.